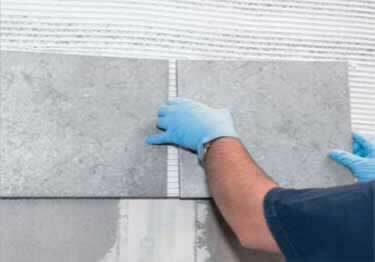 A large selection of sanded and unsanded professional grout or mortar for any type of tile. 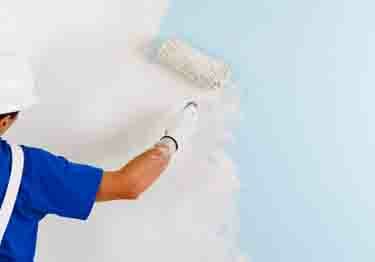 A selection of professional grade caulks and sealants for interior and exterior use. 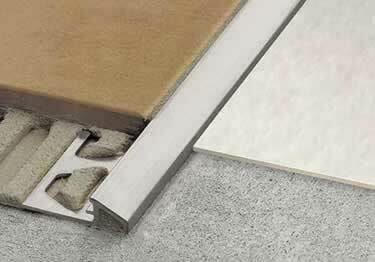 An array of metal and coated edging ideal for protecting all types of tile edges while creating the perfect finish. 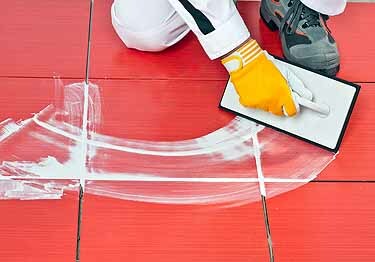 A group of professional grade adhesive for superior installation for all types of flooring. 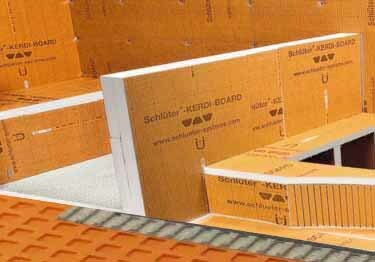 A huge selection of Schluter Kerdi board/benches/niches, and underlayment. 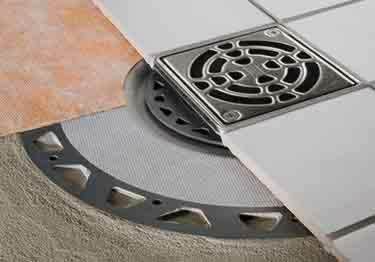 A selection of Schluter Kerdi shower drains and flanges representing an assortment of styles, shapes, and colors. 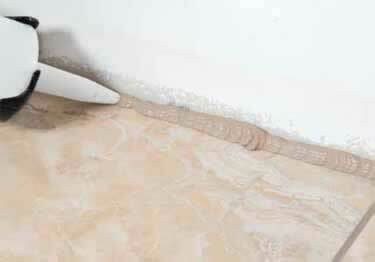 Membranes and primers designed for ceramic tile, stone, and brick installations. 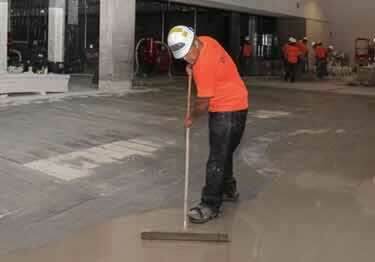 A comprehensive selection of high performance and quick drying patching and leveling for all surfaces. 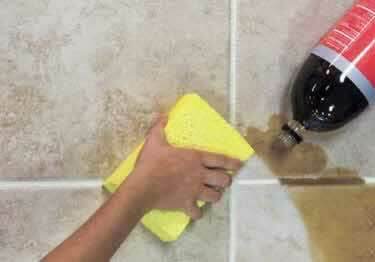 A selection of sealing and finishing products designed to penetrate, protect, and enhance tile surfaces. 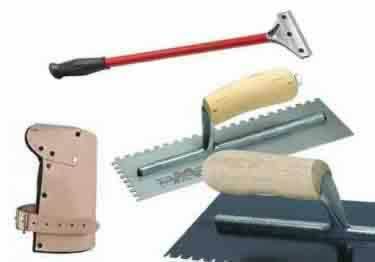 A comprehensive selection of all types of professional tile installation tools.